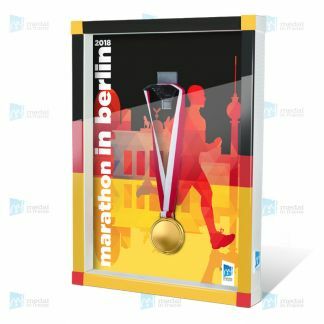 Do not hide your medals in a drawer or in a dusty box under the bed. Give them the value they deserve! 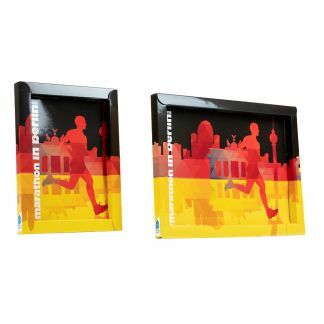 Hang and display your achievements on our stylish medal metal Marathon in Berlin. 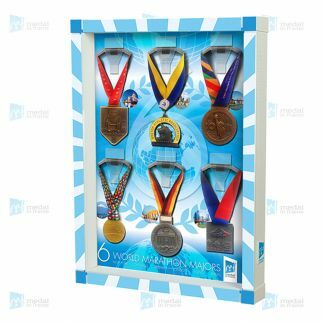 You can get the medal display in different styles and sizes. 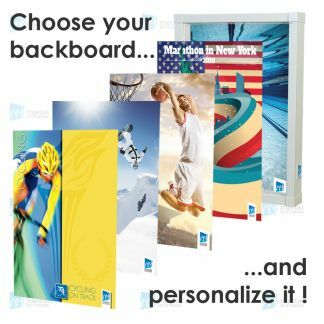 Choose your one.